Sometimes you don’t want to talk about it, you just want to feel better. My Pure Energy Healing Sessions are designed to work instantly and get straight to the heart of the issue. 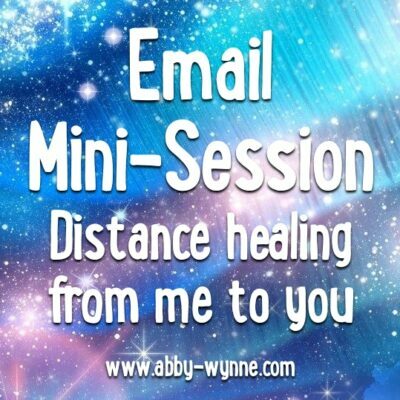 Once you order a session from me, I connect to you and send the healing to you right away. 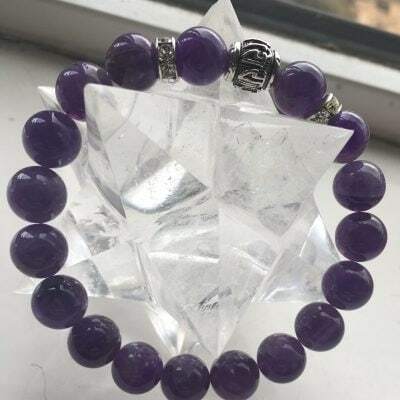 I can connect to your energy, no matter where you are, and send you pure energy healing over long distance. For only €20 you can get pure energy delivered straight to you, for the intention of your choice. Just choose from the pull-down menu below. 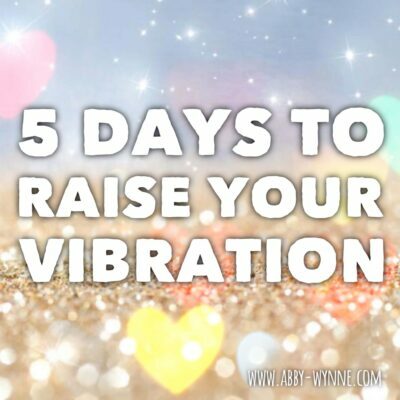 All you need to do is order your session and the energies will be sent to you immediately. I will send you a confirmation email to validate that the healing has been sent. All healing sessions last 24 hours. 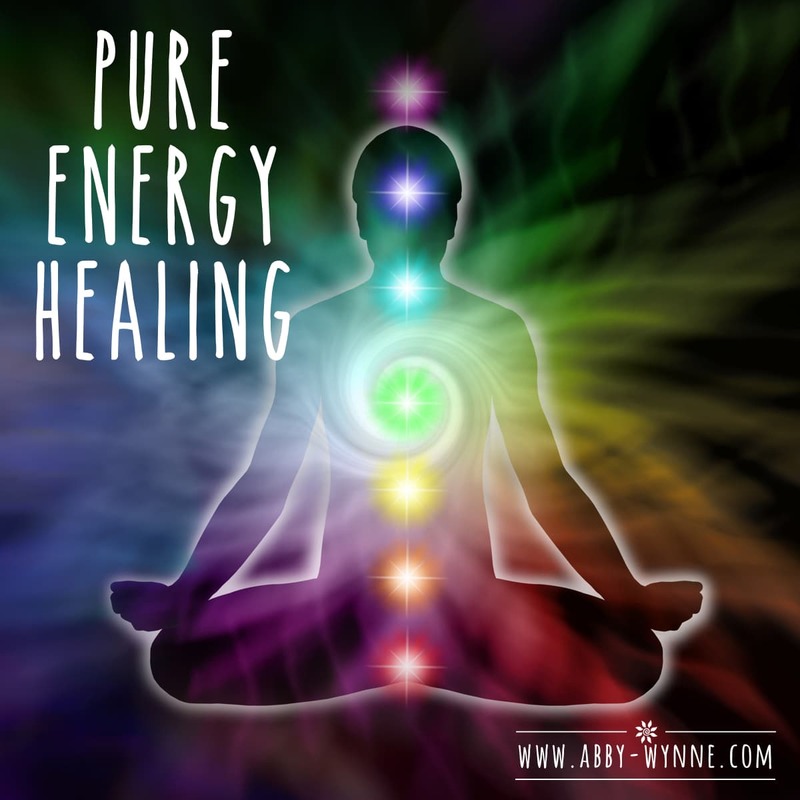 There is no correspondence around these healings as they are pure energy healing only. 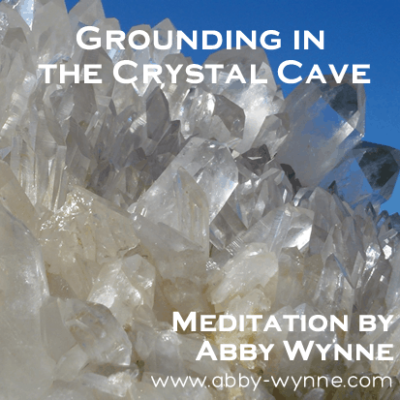 I will not be reading your energy and telling you what I find there. If this is not to your liking, you can order an ‘Email mini-session” instead.